Some of our most important values in scouting are Citizenship and Respect to ourselves and our communities in which we live. Our cubs work very hard providing community service at all levels. 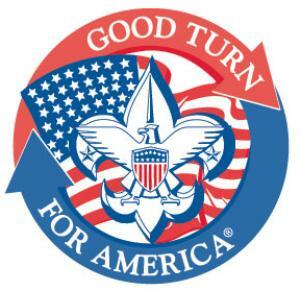 Our Pack projects include our Annual "Scouting for Food" Food drive and various other community projects throughout each year. It is our intent to "Leave No Trace" with a "Journey to Excellence." For more information on our Pack or our community projects please Contact the Cub Master.